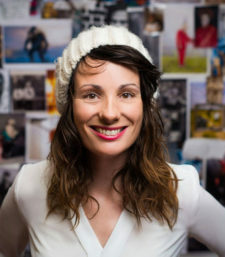 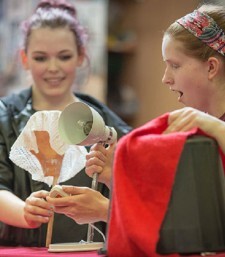 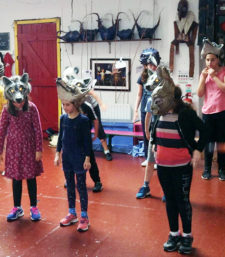 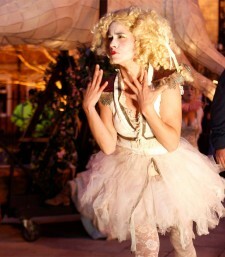 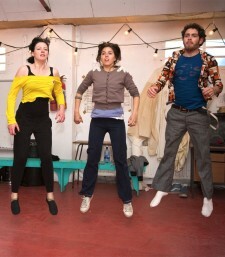 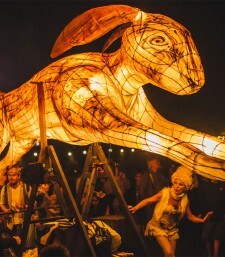 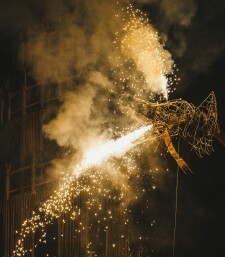 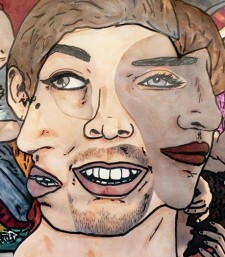 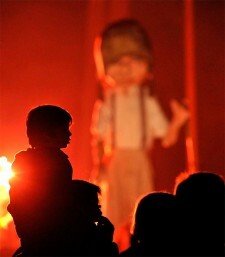 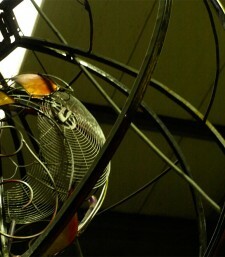 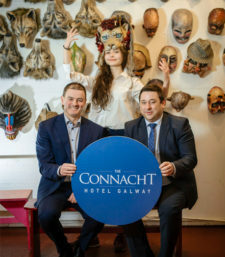 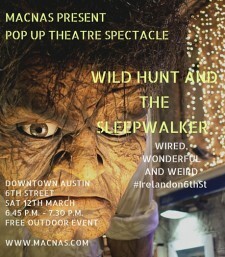 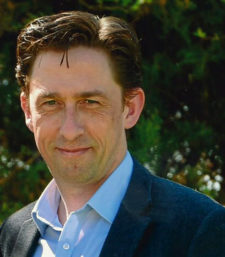 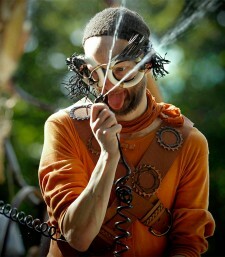 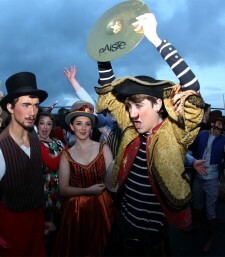 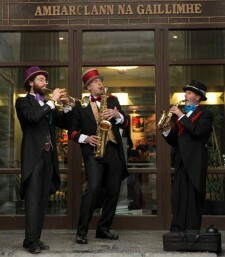 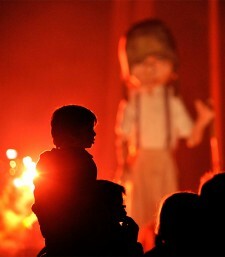 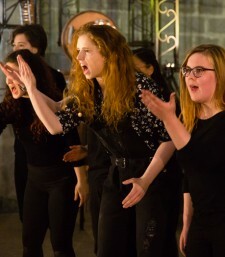 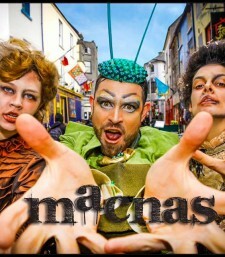 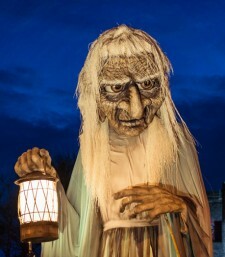 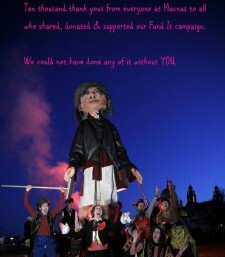 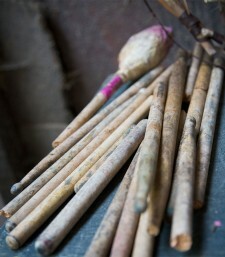 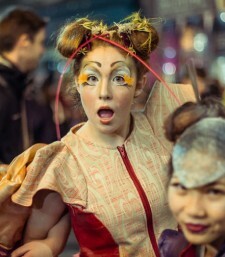 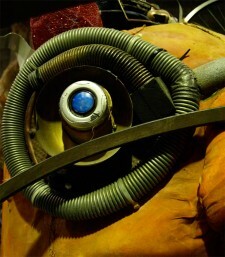 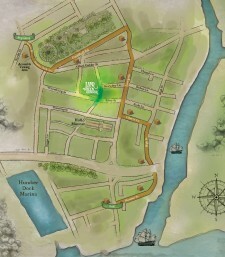 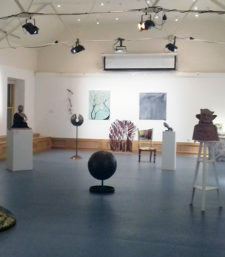 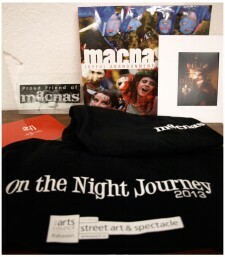 Macnas workshop and the return of the Young Ensemble! 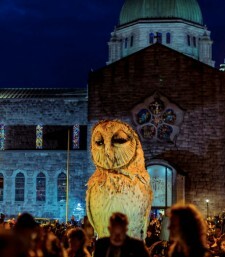 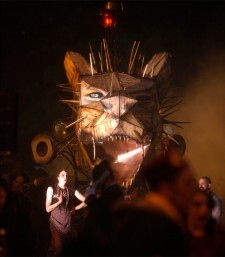 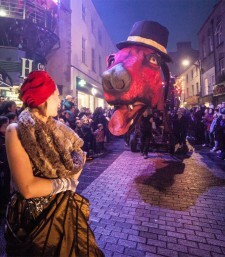 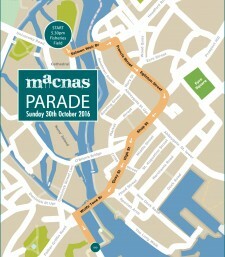 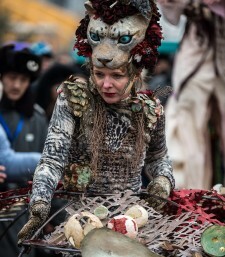 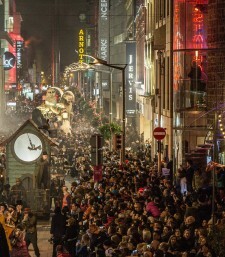 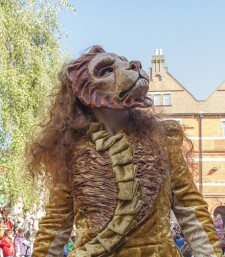 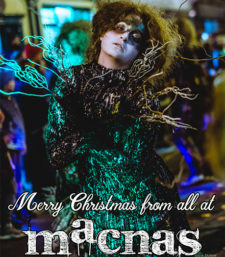 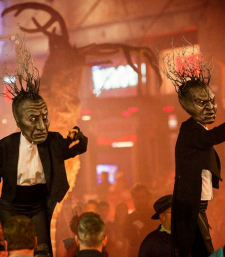 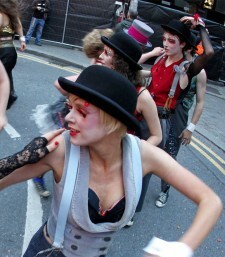 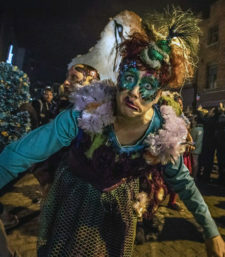 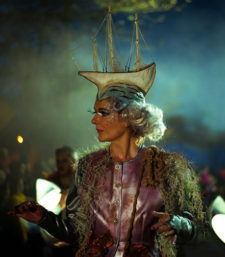 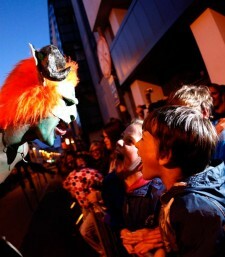 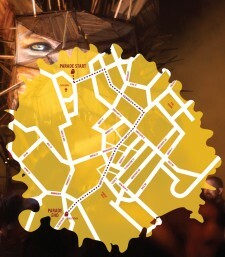 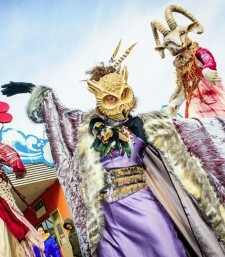 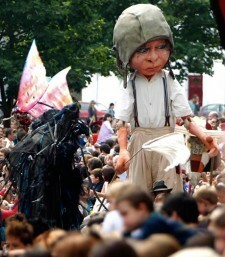 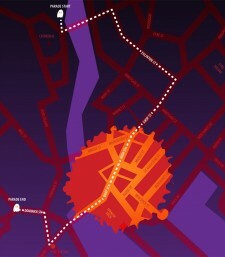 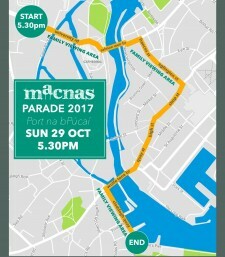 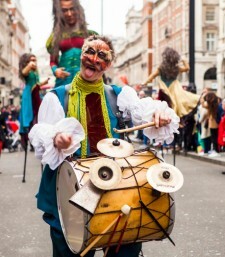 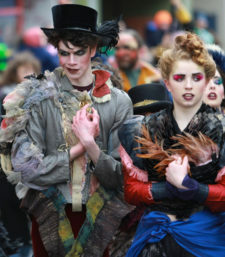 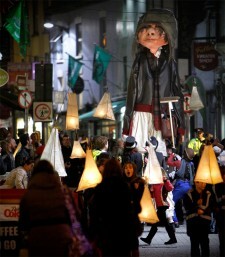 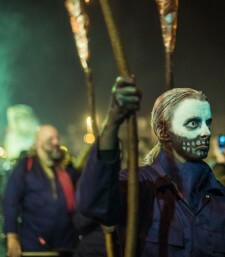 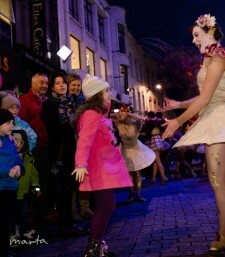 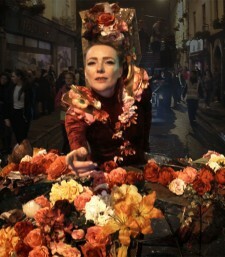 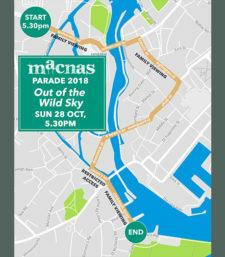 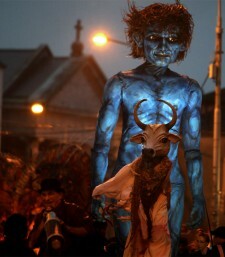 Would you like to perform in this year’s Macnas parade? 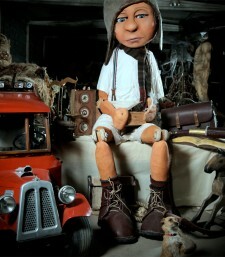 The Boy Explorer is Aran-bound!